Well We Are Snowed In Folks, Stuck For The Duration Of The Blizzard of 2016 – What Do You Do? Organize, Read, Stare Lovingly Into Your Partners Eyes Discussing All Your Feelings…….. Ummmm NO – We Cook! 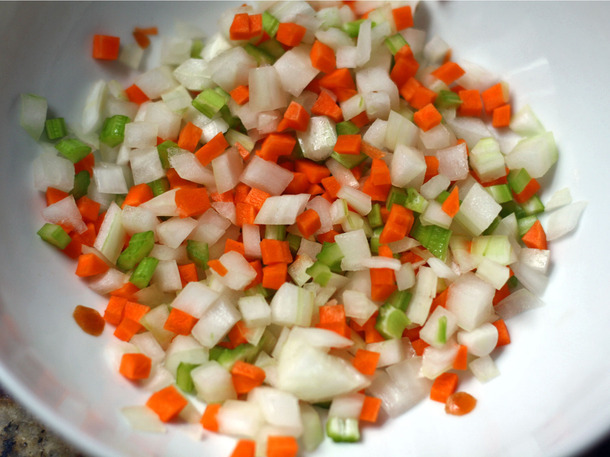 If you are having meat add chopped raw bacon or ham for flavor and remember this will give you more salt. 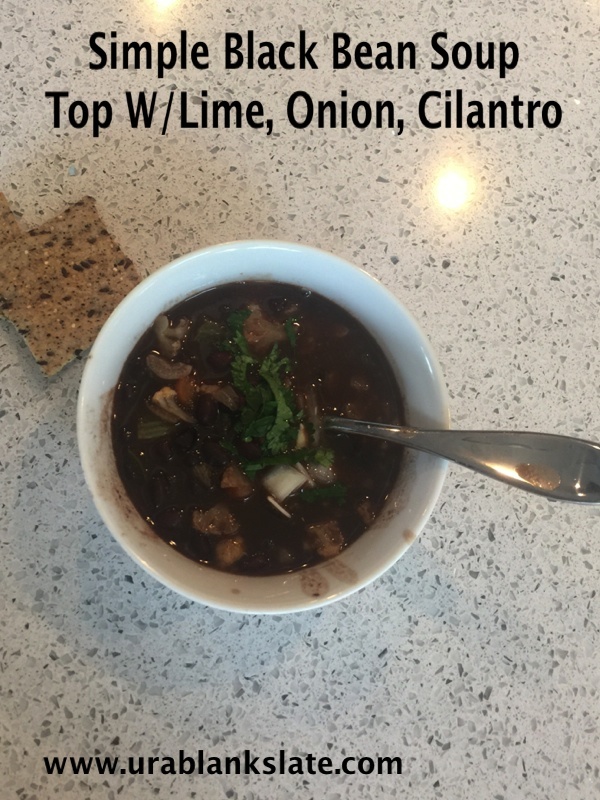 Serve topped w/raw onion or green onion, fresh cilantro, a squeeze of lime – maybe some sour cream as well if dairy is in your diet & dash or two or three – LOL of Tabasco. Voila: You have a great meal that will carry you over for days or feed a crowd – is inexpensive, quick and filling. 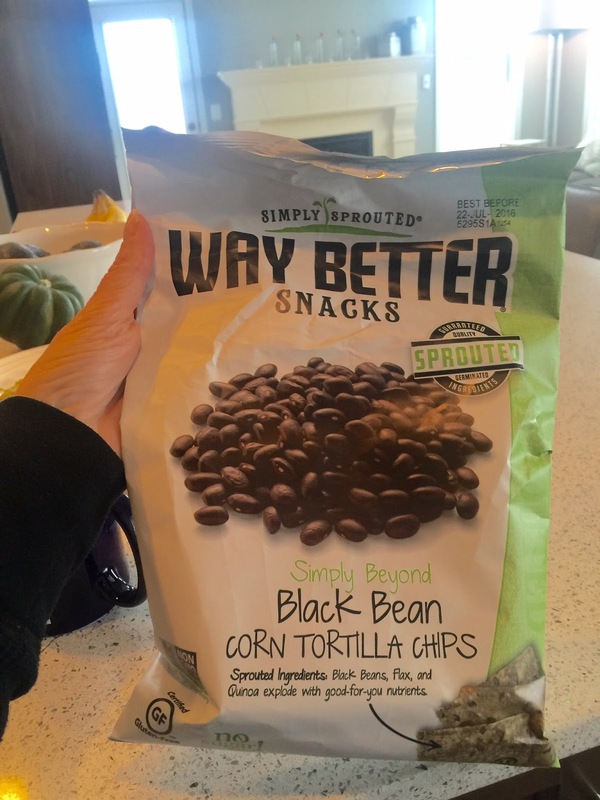 *Oh Yeah I have found these black bean sprouted crackers that taste like corn chips I am just crazy for. Seriously DLISH! 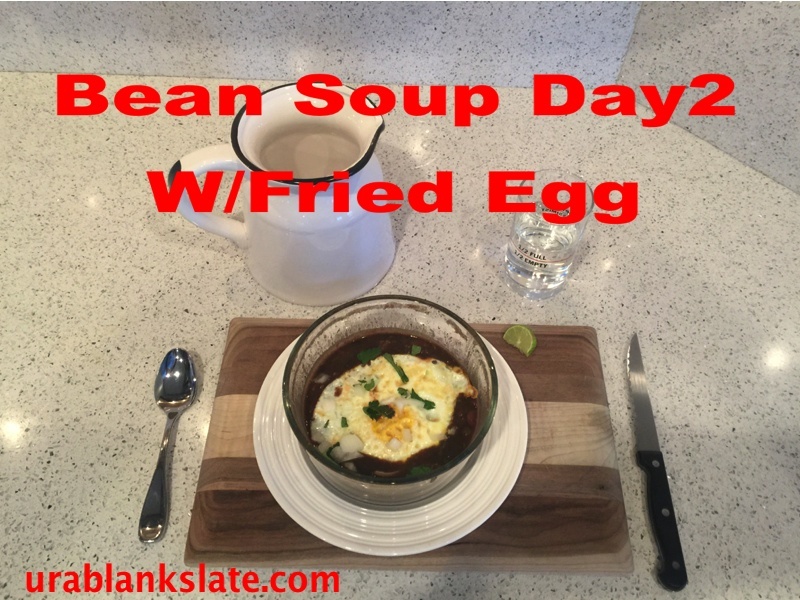 Day 2 it’s even better – I ate this for breakfast topped with a fried egg, cilantro and my fave…. Tabasco of course! STAY WARM, STAY TUNED AND STAY CLASSSY! CHEERS!